Your little munchkin is growing out of diapers and now it is time for you to potty train your little one. I know how difficult things can be with little kids, let alone a toddler who doesn’t understand half the things we are saying. But potty training is a must! And as a parent, it is your responsibility to teach your kid all things perfect, including potty training. 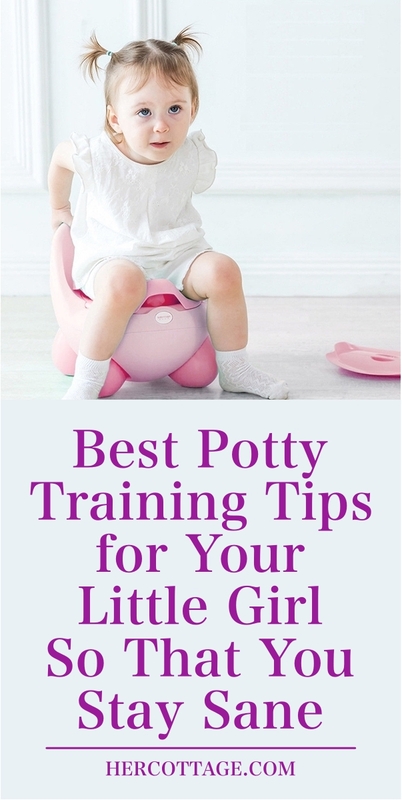 But don’t worry, it might feel like a pain in the behind for now but with these Best Potty Training Tips for Your Little Girl So That You Stay Sane and pull it off, easily. Oh wait, before you start with the potty training for your kid, do you even know whether your toddler is ready or not? Because believe me when I say that it is essential for your child to be ready for the potty training. One thing that all parents must know that different kids are ready at different ages. The kids are ready by the time they are two but generally they are ready between the ages of two to four. 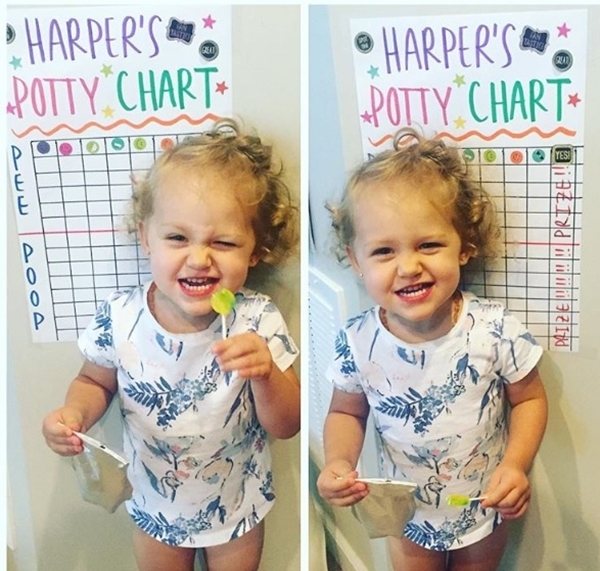 Just because your best friend’s toddler is ready to potty like a pro it’s not necessary your little munchkin should be ready as well. And all this stuff is so not related to the kids being smart and intelligent. So please ignore those dirty looks of other parents and believe that best things come to those who wait. Wink! Make them jealous with these herb plants in your indoor garden instead. Unless you don’t teach your toddler to get rid of pants they are most likely to ruin their clothes. And we all know the pains of stains! So be clear with your words and instructions about how to pull down the pants and where to go to poop. And if the little one is scrunching up his or her nose then try a reverse technique. Kids always do the opposite of what you say anyway. Well, you might think of it as not a big deal but it really is! And when it comes to this sitting situation you have to use different tricks for girls and boys. Your little girl will learn fast and she wouldn’t be confused about how to sit when to pee and to poop. But your little guy would have some trouble while aiming and pooping. Don’t worry, your boy will get there, you just need to be patient. 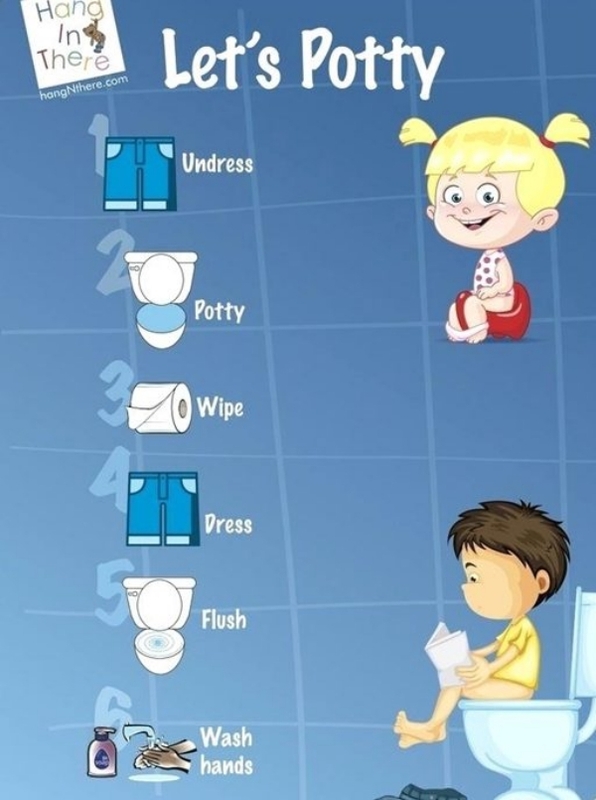 Peepee and poopy charts might help in that and make things interesting for your little boy. We are not above lying when it comes to potty training our kids. Believe me; it’s okay to feed them white lies so they can happily skip to the potty in the toilet. Making stories to set them on potty training is not a crime. Because when they act as stubborn as that old wallpaper then you have to take smart steps. Rome wasn’t built in a day so no, your kid is not going to be potty trained in a day either. You want to set a schedule then start slowly. Put your little one on the potty every evening and then when the kid is on a routine add more trips to the potty throughout the day. And before you even know, you have a potty schedule ready. They are kids. So if it’s no fun for them then they wouldn’t do it. And that’s why you ought to make this time as much fun as you can. You can give read them a story or better give them a marker and let them paint all over the lid. The messy lid would be worth it but let’s not risk much and just give them washable markers, eh? Speaking of paint, here are some great ways to make lots of paint for your little one. Umm, I meant either in the potty or toilet. What did you think?! 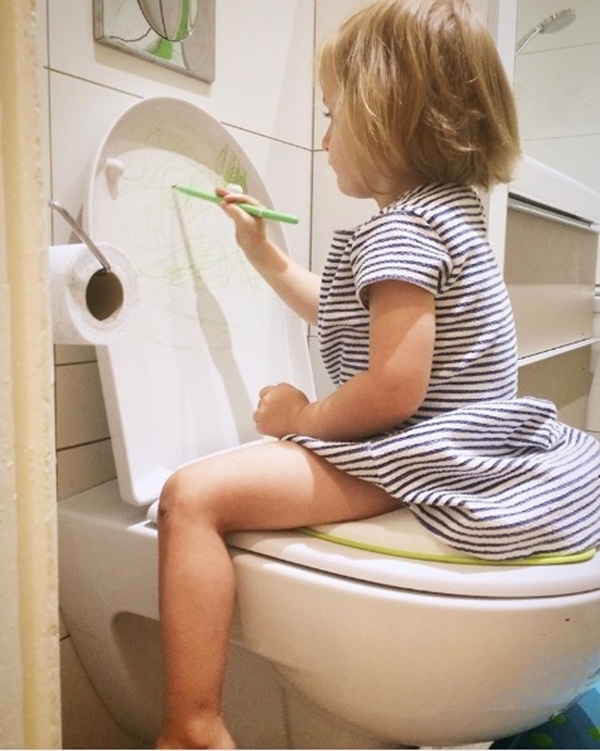 Your toddler might love a cute little potty because the one in your bathroom looks scary, but some kids feel big and want to use the toilet that grownups use. You can’t blame! So just help them. Let them pick the equipment with which they are comfortable with and potty time will be less stressful for both you and your kid. They say all is fair in love and war. I say everything is completely fair when it comes to the toddlers. That includes bribing them. When your little one knows that the reward of going to potty is a favourite candy or toys then he or she will be running to potty in no time. 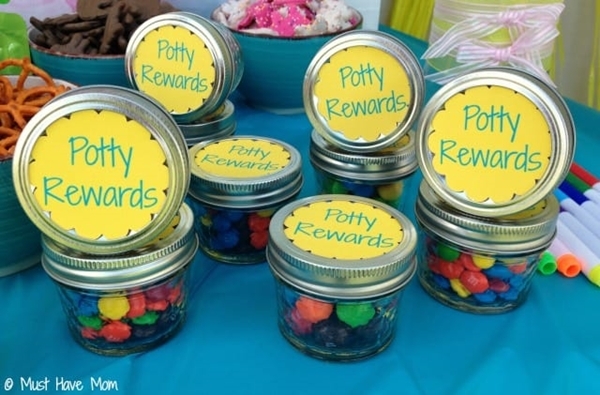 Rewards for every time they go to potty will encourage them. Christmas is coming and there’s still a lot of things to do? These decor ideas will help you and who knows, you might find some treat for your little one while you are at it. 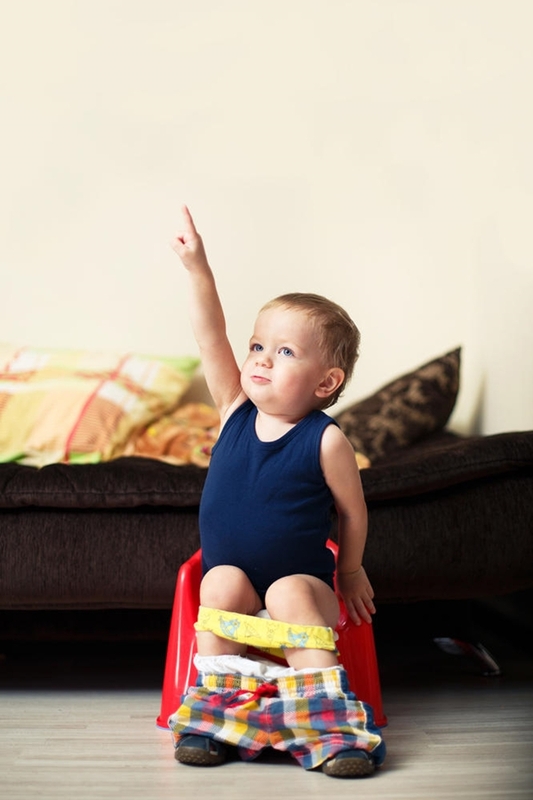 Your toddler will be more excited for potty if you praise him for the wonderful job that he is doing. The potty training is an accomplishment for your kids, so it’s only fair they get their rewards and words of praise in return. You might also want to praise aluminium after you read about its wonders. Kids don’t like a dark place and bathroom might seem intimidating to them. That might be another reason why they just can’t do ‘it.’ So keep their potty seat where they spent most of their time so they can be comfortable to sit there and easily get there in no time. Gradually move the seat to the bathroom and your toddler would be alright with the toilet. Also, read all about baking soda because it might come in handy when you are on cleaning duty. Kids do what they see the grownups doing around them. That’s why you shouldn’t curse around them, you know. Wink! What I meant to say is when your toddler would see his or her friend going to potty, your toddler would start doing the same. Teaching by examples is a great way to potty train them. Potty training can’t be finished without the use of toilet paper and how to clean up. But your toddler might finish the toilet paper roll in just one sitting! They are kids and you never know when they might get distracted and start playing around with the toilet paper. 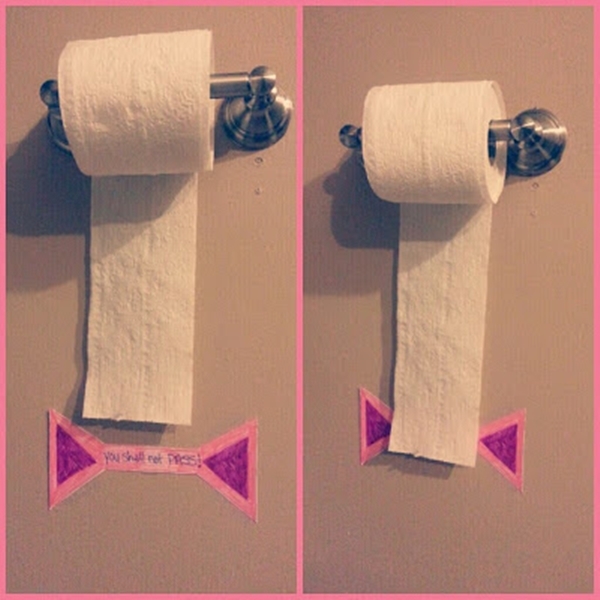 Amanda here has suggested a brilliant idea to prevent such things from happening with the help of a sign that will allow your kid to use only the required amount of toilet paper. It’s a big pain to get our little kids to remember things. And washing hands after potty time is often forgotten by the toddlers. 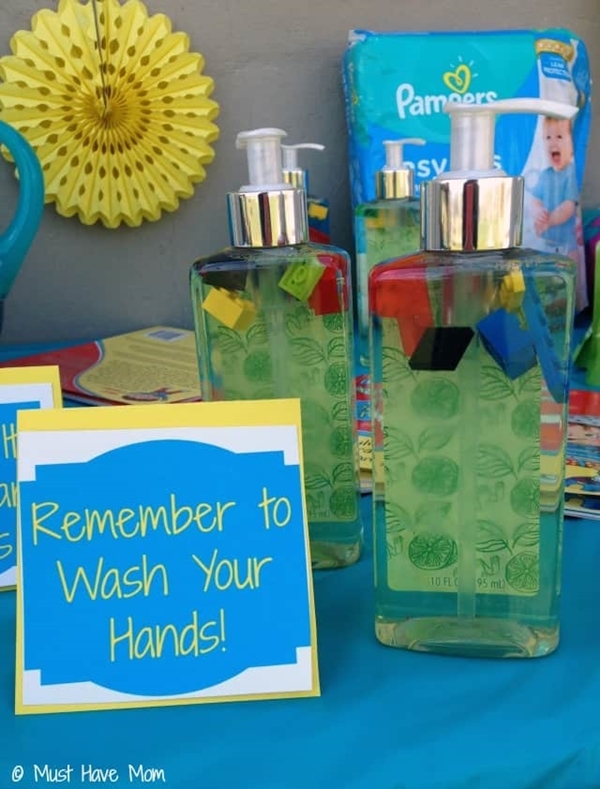 Get creative and help them remember to clean up with a sign. You might want to get these aromatic plants after suffering from long and frequent potty sessions. Like I said, it wouldn’t happen in just one day. Some kids take too long while some are potty trained within eight to ten days. So, don’t lose your patience your cool. Because scolding them or teasing them for still wetting the bed is only going to hurt their little hearts and make them feel mortified. Stick with rewards and encouragement and your child will get there. Because who graduated in diapers, ha? Home needs all the positive energy and that you can get from these Feng Shui tips. After such a hard work by both you and your toddler, things will get easy soon. Until then keep patience and stock up on toilet paper and candies and toys. And be prepared for accidents because they will happen. Happy parenting! While you are doing the job, make sure you add this thing to your to-do list.